This is one of our favourite projects, not just because it is close to home and the coffee, cakes and ice creams are fabulous, but because we tried something different and it worked really well. 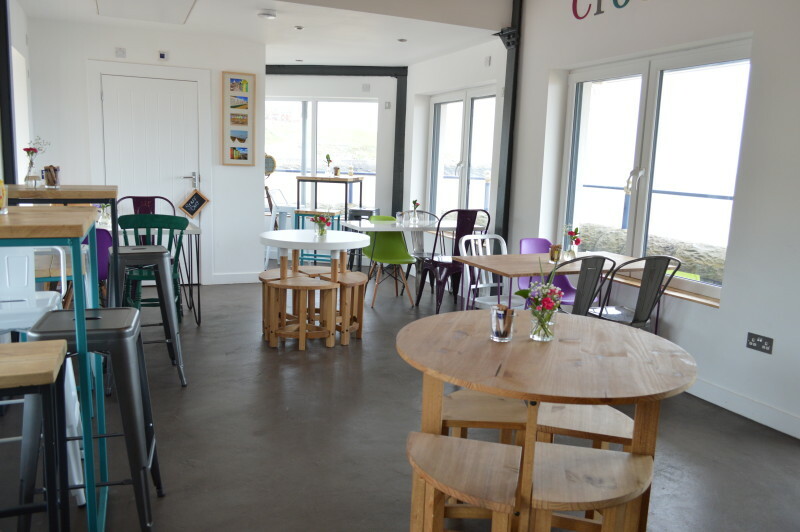 A decorative concrete floor finish at Bay 5 Coffee was engineered to suit a tight budget, a quick turnaround and a rustic design that would complement the interior of this converted lifeguard station right on the beach front of Barry Island. Definitely worth a visit this summer if you are visiting South Wales.